You are currently browsing the tag archive for the ‘Ferrier Estate’ tag. 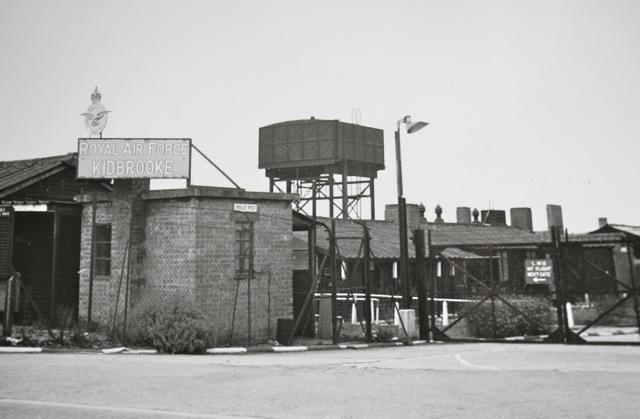 Who would think that Kidbrooke was at the heart of counter-intelligence during the Cold War? It was here, between 1949-53,that the Joint Services School for Linguists taught service men and women, with an aptitude for linguistics, to speak Russian. Some graduates would then go on to the interrogation course at Maresfield Sussex many to become teachers. 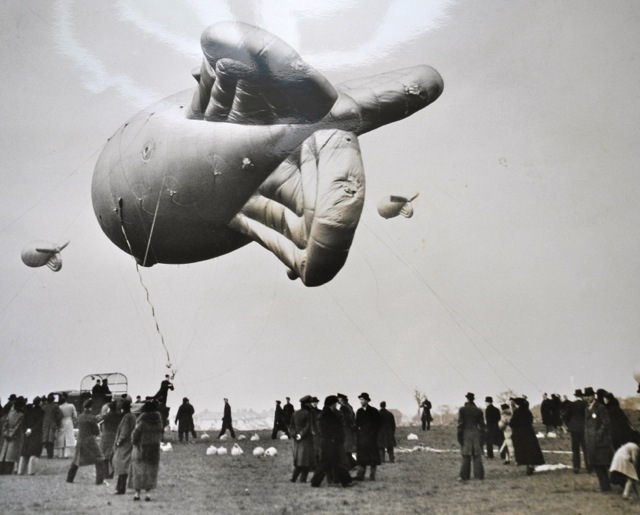 During the First World War the RAF had set up a station in Kidbrooke. The RAF station was developed in 1916 on both sides of the railway line close to Kidbrooke Station. 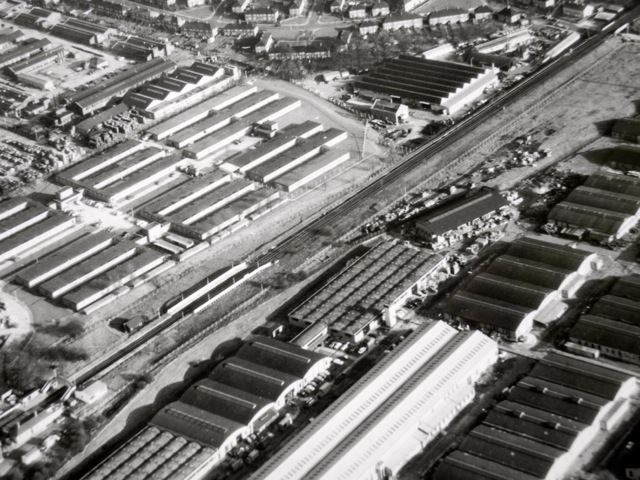 Opposite the station, the land which is now Thomas Tallis school, was a prisoner of war camp. The RAF station was built mainly by the prisoners. The RAF had a presence in the area until after the Second World War and closed the camp in 1965. The Air Ministry bought land that had been the Lower Kidbrook farm now the Carnbrook Road area. 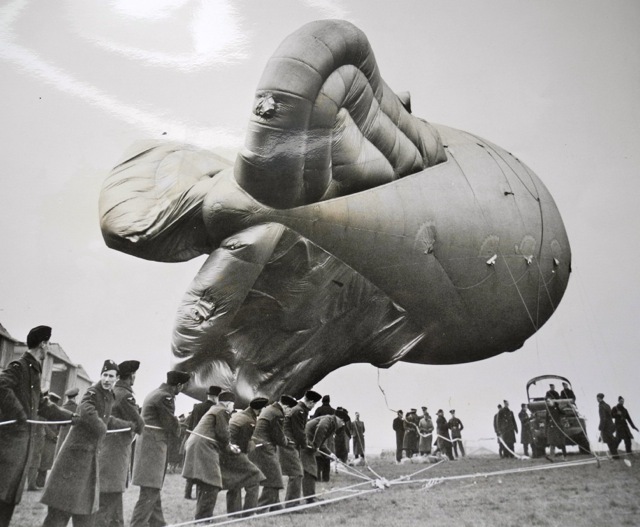 This was used for making barrage balloons which defended London against low flying aeroplanes. 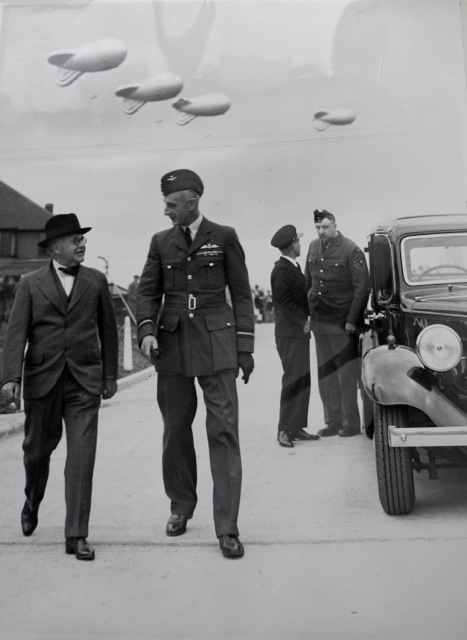 Sir Howard Kingsley Wood, Air Minister, visited Kidbooke in 1939 as part of the recruitment drive for 5,000 (1500 for Kidbrooke) men, aged over 35, to join the Balloon Service. Woods was no stranger to the area as he was the first Woolwich elected member of the London County Council and member of the Municpal Reform Party, November 1911. By 1941 the Luftwaffe were confident that they were ahead of the British in terms of radar developments. Yet, by the end of the war this lead was lost and the allies had superior capabilities. The Oboe bomb sight was made in Kidbrooke and was a key radar device that ensured the allies’ supremacy. So what’s left of the RAF legacy? In 1965 the Government released the land occupied by the RAF to the Greater London Council for housing. 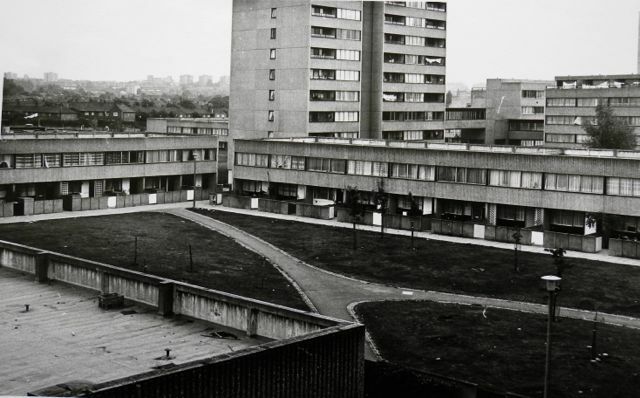 The system built Ferrier Estate was built consisting of five 12 storey towers. 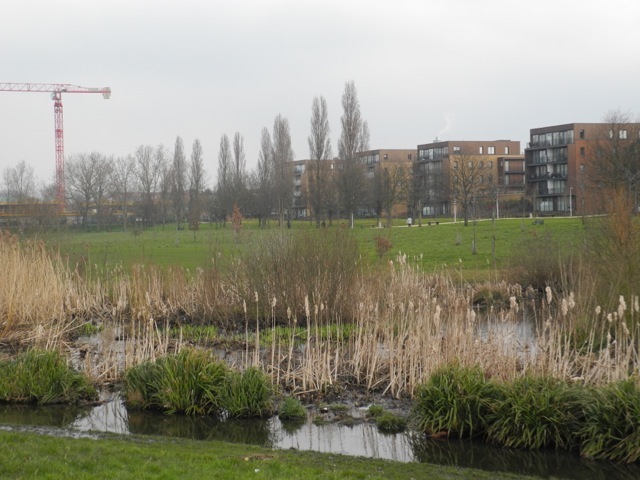 In 2004 this was demolished and replaced with a new Kidbrooke Village comprising of new low rise homes and a lamentable lack of social housing. The street names chosen for the new Kidbrooke Village is based on a RAF theme. Even property in South East London is attractive to foreign investors and 15 % of available homes have been purchased by overseas buyers. The restoration of the River Quaggy has enabled these luxury apartments to be marketed as having riverside views.